Bleeding Yankee Blue: GOODBYE ANNOUNCING BOOTH & HELLO YANKEE SKIPPER? I have to admit that since the Yankees are in full on Manager search and the Hot Stove rumors haven't been able to fire up yet I have been following all of the Yankee manager search rumors. Since I don't have a "favorite" at this point and all of the connections floating out there have me fascinated especially since we are the only team left looking for a new skipper. So here is yet another update....Hal Steinbrenner and Brian Cashman have a list of "about 20" candidates and now two more names have popped up, take a look at this from the New York Post. Interesting leak on the day that bench coach Rob Thomson is the first candidate to interview for the job, huh? No, your eyes do not deceive you. 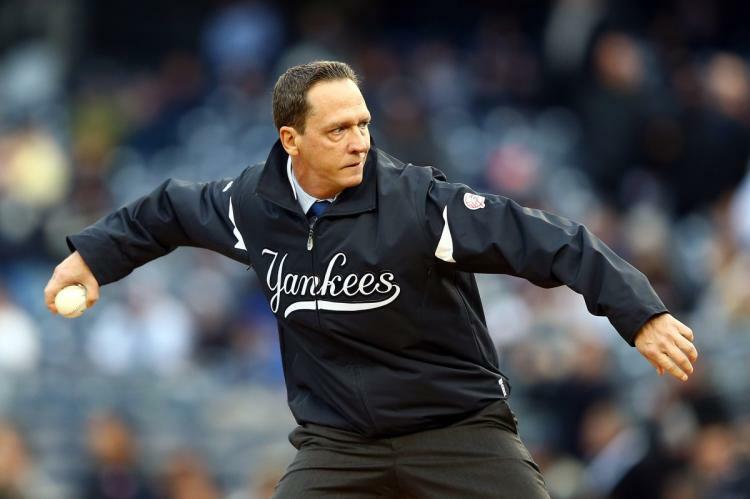 Supposedly David Cone and John Flaherty have both reached out to Cashman to let him know they are both interested in the job. 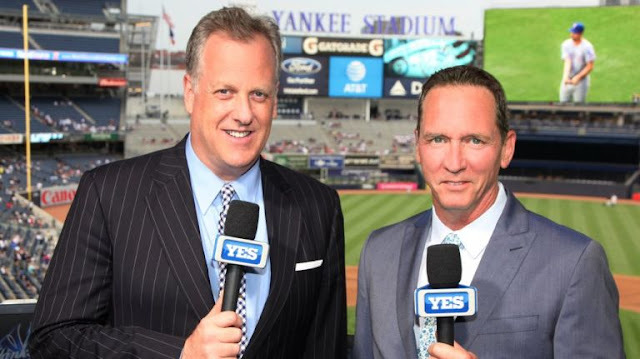 Is it possible that we see one of these guys step down out of the YES Network booth and into the dugout? It's hard to imagine at this point but both of these guys are intriguing options. Then there is David Cone. Now I must admit, I have always had a soft spot for Coney...yes Coney that's what I have always called him. There are many reasons why I have liked Cone but one of them would be his personality. 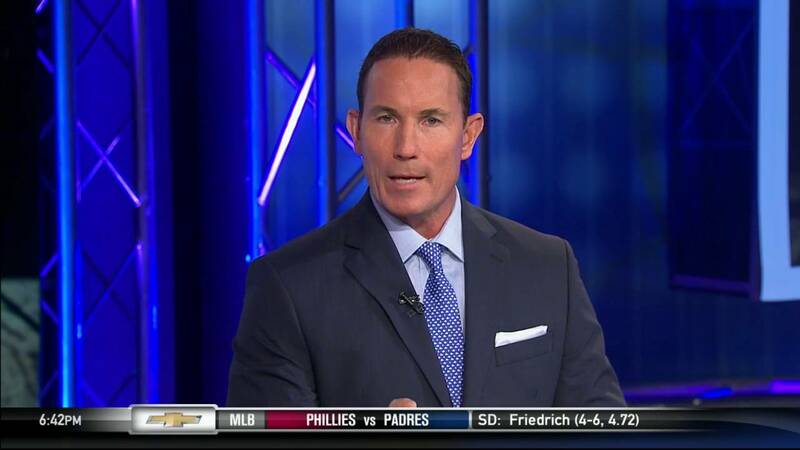 I don't know why but he has always been one of my favorite YES Network personalities. 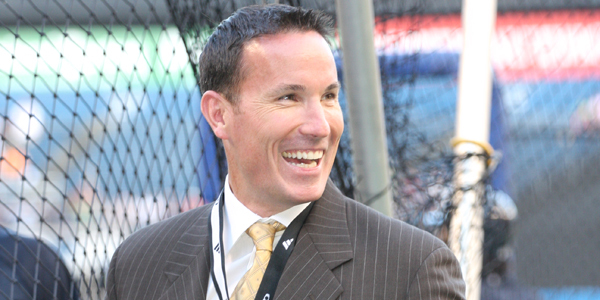 As I think more about Cone I see a lot of advantages and could see why Cashman would consider him, if he is. Cone certainly knows what New York expectations are. 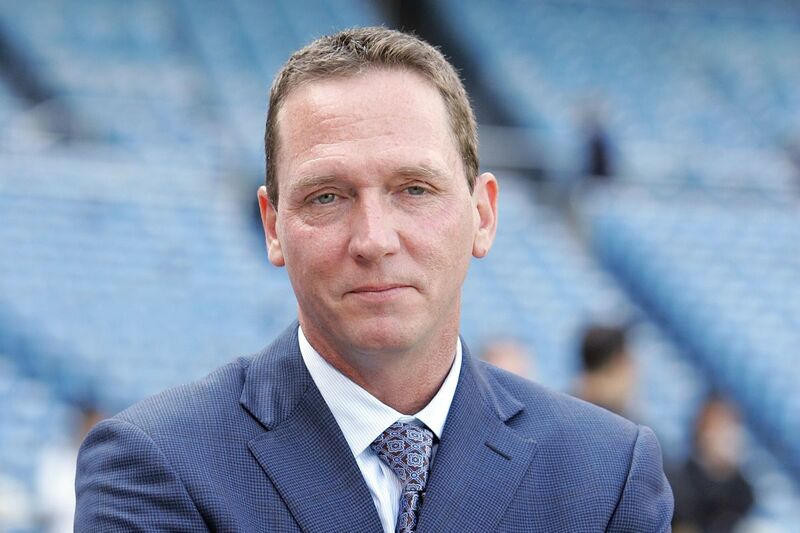 He had to manage those for both the Yankees and the Mets so he gets not only the fans, the media but also the organizations. We aren't big into Sabermetrics here at BYB. We understand it but we aren't that kind of blog. Cone is like that too. He gets it because he studies it and can talk about it on TV but he could blend new school and old school together and not lose sight that as much as the game is changing there is still a human element to all of this. Maybe he could connect with the kids and still use those analytic skills of his in games and make them a winning combination. Again....I dunno. 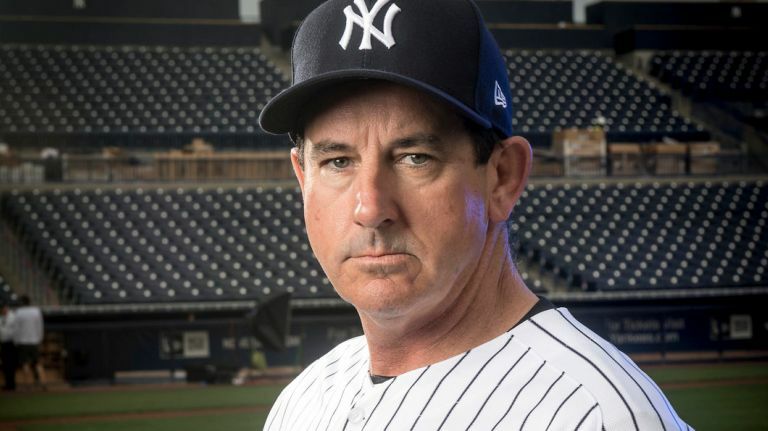 It will be interesting to hear about all of these "20 or so" people managerial candidates as the Yankees get closer to looking for their new skipper. Are Cone and Flaherty one of these names? I guess we will have to wait and see. I'm not a very patient person though and especially not right now. Would you give either of these guys a chance? 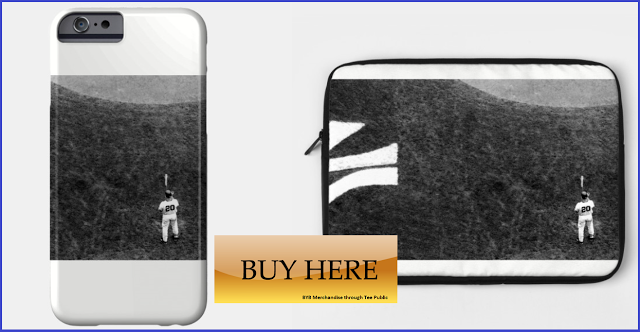 This is a wonderful image I took of Jorge Posada, available on Laptop cases and Phone cases.